It’s amazing how much confusion there is around eating fruit. They are such a wonderful natural food source—full of nutrition, energy and fiber. 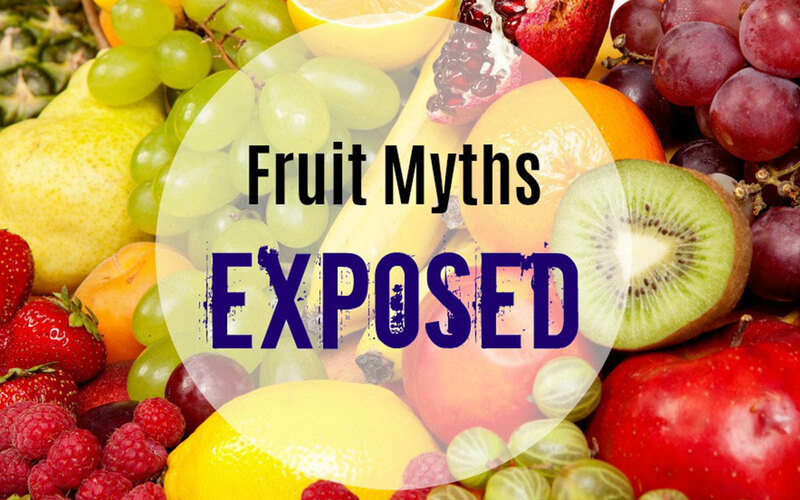 But, there are some common fruit misconceptions. Let’s separate the truth from fiction. Eating too much fruit will cause blood sugar issues. In most cases, people who blame fruit for their blood sugar spikes have perfectly normal blood sugar. The few who experience insulin sensitivity can make simple diet (and exercise) changes to normalize their blood sugar levels. Organic fruit is healthier than conventional fruit. TRUTH – surprisingly, recent findings from Stanford University say no. 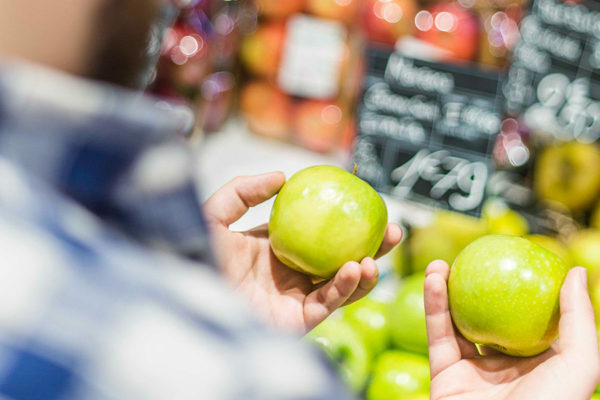 According to Dena Bravata, MD, MS, “there isn’t much difference between organic and conventional…based solely on your health.” Overall, there weren’t consistent differences in the vitamin content of organic products. Beyond the health effects, she says there are plenty of other reasons to buy organic – taste preferences, concerns about conventional farming practices on the environment, use of pesticides, etc. 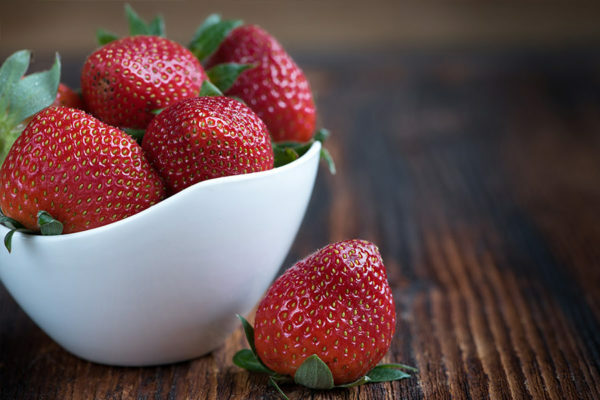 Environmental Working Group’s annual ‘Shopper’s Guide to Pesticides in Produce™’ lists the Dirty Dozen™ fruits with the most pesticide residues and the Clean Fifteen™, for which few, if any, residues were detected. Drinking fruit juice is nutritionally the same as eating a whole fruit. 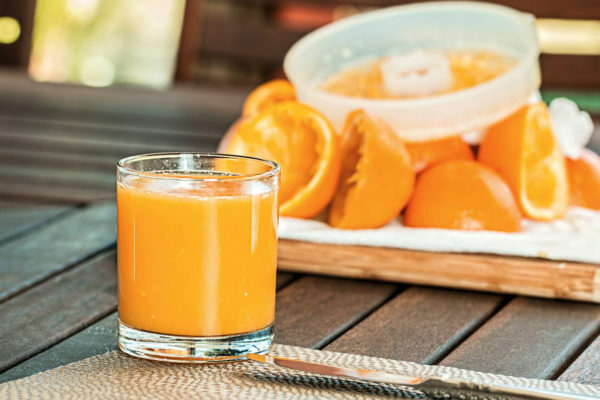 TRUTH – experts say that fruit juice has benefits, but calories outweigh them. For example, a whole orange contains 60 calories, but an eight-ounce glass of orange juice has about 120 calories. Consuming whole fruit has benefits for your digestive system that juice can’t match – fiber and bulk, which makes you feel full and keeps things moving. When you drink fruit juice, you miss out on feeling full or stated, and you may wind up adding calories to your normal food intake. When it comes to powerhouse, nutrient-dense fruits, think citrus and berries. They can reduce the risk of colds, flu, cancer, stroke, and heart disease. Stick some lemon slices or berries in your water to keep hydrated and replenish vital nutrients.